...well, sadly, not Survivors this time. 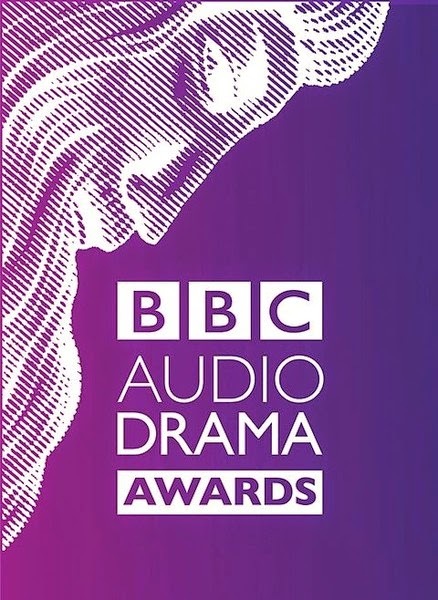 Yesterday, Messrs Richardson, Bentley, Fitton and me went along to the 2015 BBC Audio Drama Awards ceremony and despite coming second or third in our category (we had made it to a short list of three), had a very festive time, attempting as we did, to at least recoup the value of the BBC License Fee in Prosecco and cheesy straws - not an easy task, but one we warmed to as the evening progressed. MC for the evening was Lenny Henry, who really did a fabulous job and was genuinely warm and witty. Congratulations to all finalists and winners; I am of course especially proud of the whole team who created and worked on Survivors, it certainly ranks as one of the very best things I've done in any medium. My particular thanks to David Richardson, for not only inviting me to last night's event via the BBC, but also for having conceived the idea of Survivors as audio drama and for having created the character Daniel Connor for me to play - an honour and a privilege indeed! Just to round off this brief posting, February 1st was also the publication date for my latest audio book, available from W.F. 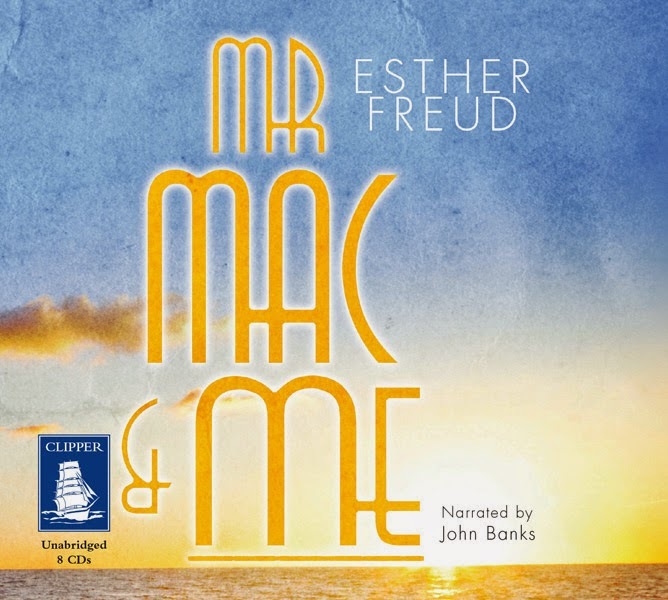 Howes Ltd: Mr. Mac And Me by Esther Freud. I thoroughly enjoyed this book and will probably have to buy myself a copy of the audio recording! It is 1914, and Thomas Maggs lives with his parents on the Suffolk coast. Life is quiet - shaped by the seasons. Then one day a mysterious Scotsman arrives, looking for all the world like Sherlock Holmes. Mac is what the locals call him as they whisper. But Mac isn’t a detective, he’s the architect Charles Rennie Mackintosh, and together with his red haired artist wife, they soon become a source of fascination and wonder to Thomas. I'm currently preparing a fascinating biographical audio book for RNIB and also back in studio to record more Big Finish adventures over the next few weeks.